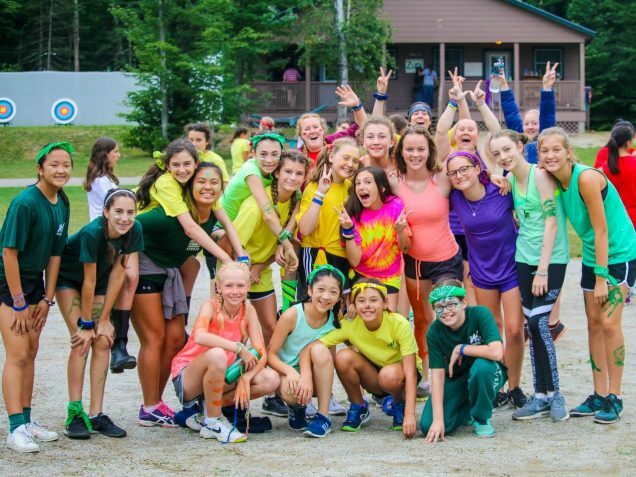 Kineos participate in evening activities with the whole camp and some that are age-group specific. 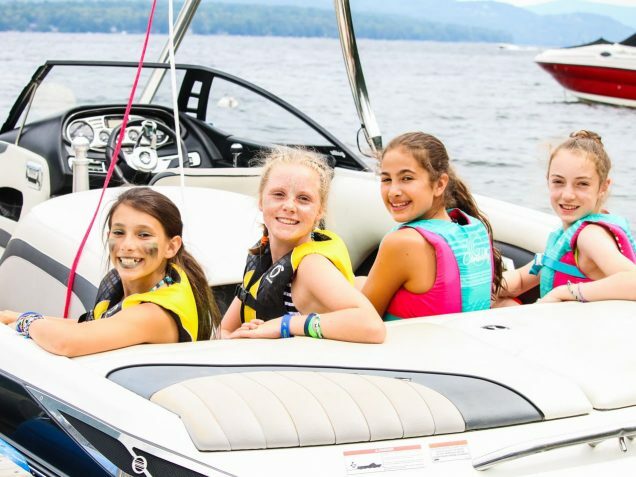 Favorites include Kineo Sign-In Night and new activities like Kinetic Knowledge Bowl, Color Chase, and a special Kineo evening off-camp trip! Kineos go on two off-camp field trips (Trip Days) with the Agawan group. Destinations include Canobie Lake Park and Water Country. 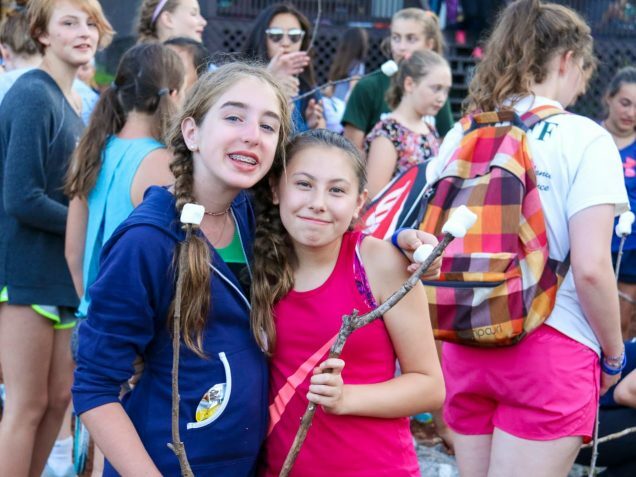 As part of the Wico Extreme Program, girls may sign up for Upper Camp overnights and hikes, as well as the culminating hike up Mount Washington, the highest peak in New England! Girls enjoy decorating for our popular theme dinners! 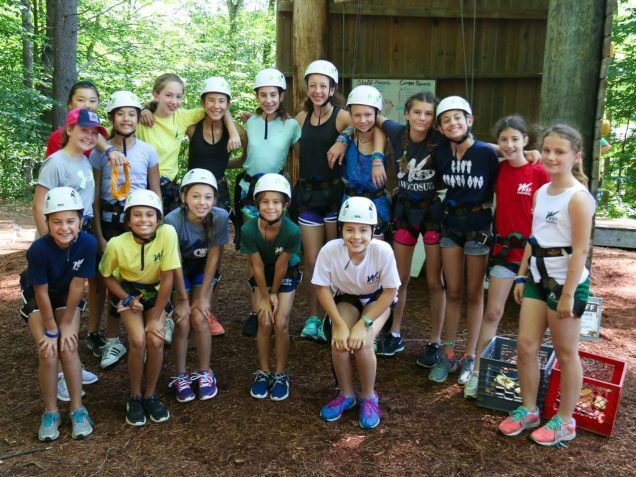 Kineos may wear their own non-designer athletic clothing (consistent with our Upper Camp dress code) or Wico gear—they get to choose! 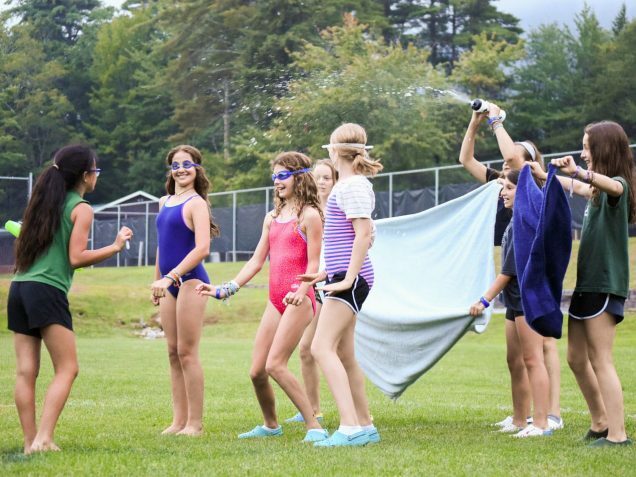 Selective, the last period of the day, is a free period for girls in Upper Camp. Kineos may sign up for an activity or relax in your bunk (spend time with your friends, shower, read a book, etc.). Kineos participate in a dance-party-themed social with a boy’s camp in the area. In addition to hanging out with your friends and dancing, they may also play sports and court-side games.